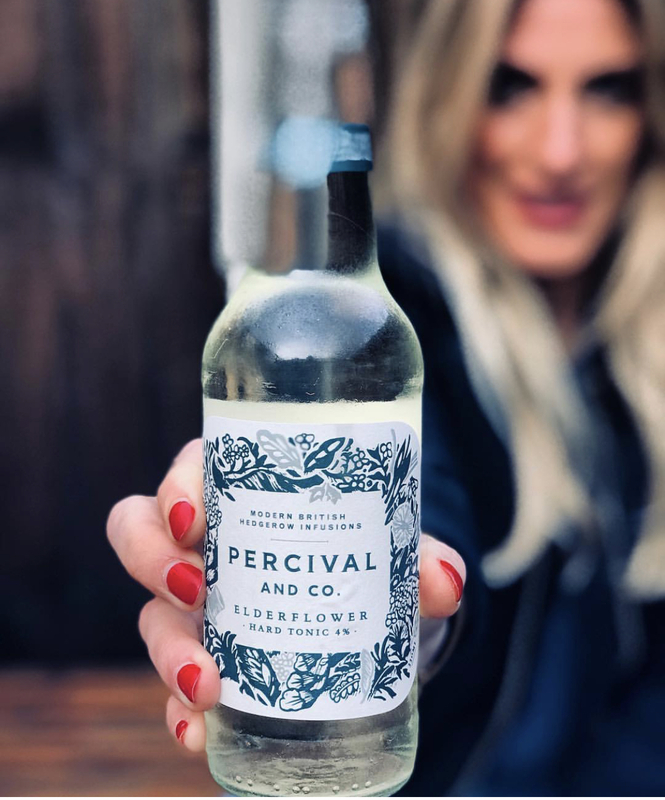 After years of working and playing hard, founder Lucy Warhurst yearned for something refreshing and reinvigorating to drink, but without the alcohol, calorie or sugar content of the usual alcoholic drinks on offer. She set to work on creating a delicious, lightly alcoholic drink, to fill this gap. Growing up on a farm where she had always made elderflower cordial, the hedgerows seemed like the right place to start. The first experiments were delicious but hazardous, with explosions galore. 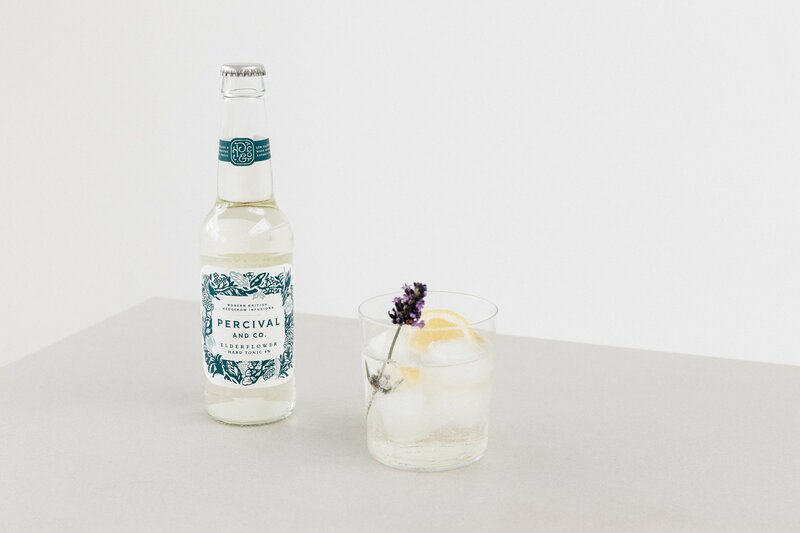 The drink is now perfected and the result is the Elderflower Hard Tonic which has by design – less alcohol, less sugar and fewer calories for a sophisticated and distinctively British drink without compromise.